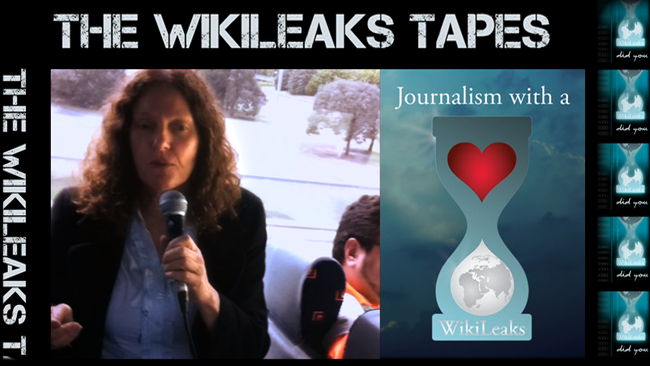 “The Wikileaks Tapes” is a labour of love and it was a very unexpected adventure which began the day I met Christine Assange. She had been consulting my blog at thing2thing.com and I guess she trusted that I was willing and able to do something strong for Julian. So she asked people to give me the time of day… and I gave it my 110%. This entry was posted in ARTS, EDITORIAL, GEEK, LIVING PROOF, NEWS and tagged #colmirgo, Assange, Cathy Vogan, Christine Assange, STAND4JA, The Wikileaks Tapes. Bookmark the permalink. 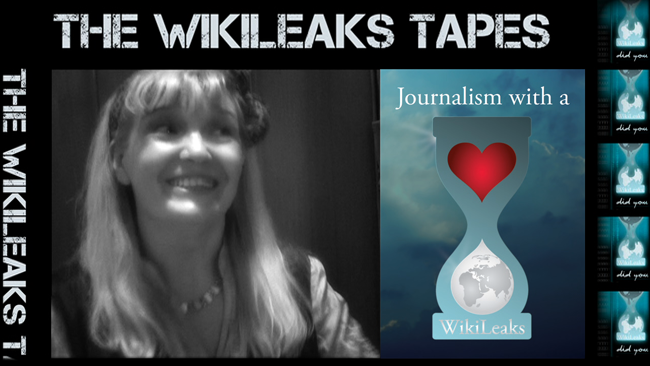 Love THING2THING , Julian Assange, Christine Assange and all whistle blowers. Thank You Albert. It means a lot to get that kind of feedback. Brand new and coming soon!